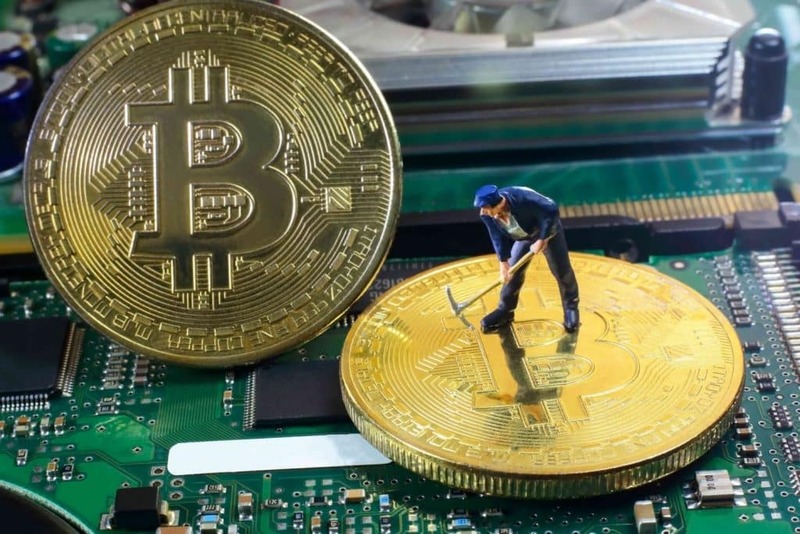 Previously, mining digital coins at home would imply buying a massive device that would cost thousands of dollars. But now developer Farbood Nivi has come up with the best alternative. Nivi has developed Coinmine One—the first all-in-one crypto hardware for everyone. Interestingly, it is just about the size of a gaming console. Moreover, it is very cost friendly at $799. Coinmine One helps you mine coins from the comfort of your home. This custom ‘MineOS’ Operating System, lies somewhere in between mining and experimentation. It allows you to choose a cryptocurrency of your choice to mine. It then runs it on the built-in CPU and GPU. 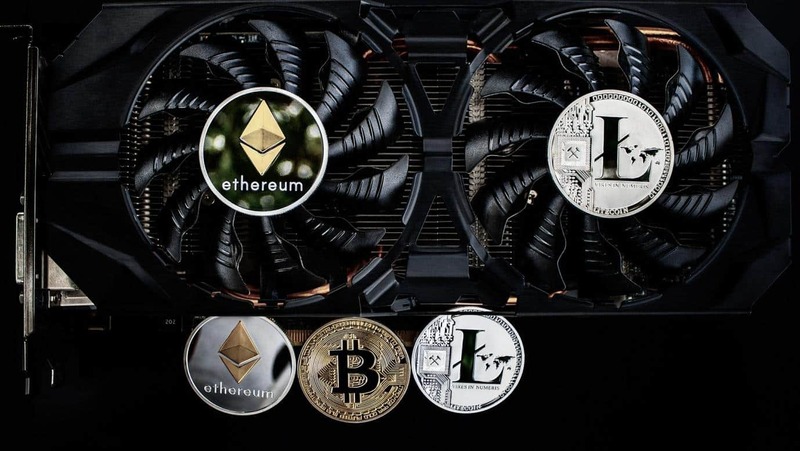 Coinmine One boasts of an Intel Celeron Processor J Series processor and an AMD Radeon RX570 graphics card to mine crypto coins. In order to manage cryptocurrency mining, Coinmine One is given 1 TB Drive to handle complex blockchains. Currently, the machine is not very good with ASIC dependent currencies such as Bitcoin (BTC). What can be mined with Coinmine One? Currently, Coinmine One can mine Ethereum (ETH) at 29 Mh/s. For Monero, one can get 800h/s. The machine can be upgraded in order to support more coin mining. “I saw Coinmine in Brooklyn, and it looks nice. It is a cleverly made piece of consumer tech that brings the mystery of crypto mining to the average user,” asserted Farbood Nivi. He added, “Coimine One is not a profit-making machine.” It is more of a device to attempt crypto experiments. The aim is to attempt to mine new cryptocurrencies and perform a full node on the network. “That does not mean that you can’t get a Lambo with this thing, but expect a Lamboto take a long, long time,” clarified Nivi. Coinmine One will be shipped on a worldwide platform from December 2018. This device will cater to the average user to participate in the adventures of the crypto market.